This can well be used by a Business user even if he doesn’t have the technical know-how. Click on the Following App(Extension Group). You have the following options. Here, am clicking ‘New’. 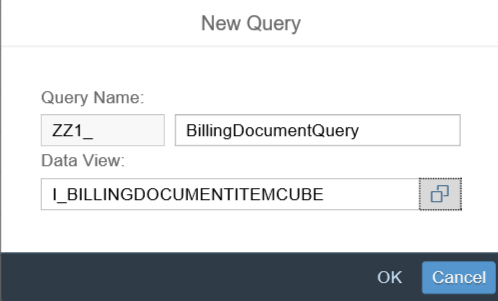 Provide a Meaningful Technical name here. ZZ1 will be available automatically. 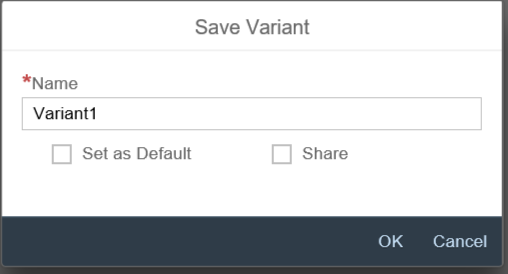 Select the Fields that you want by clicking on the selection box. This will move the field from left side to the right side. Display will show the overall configuration details. 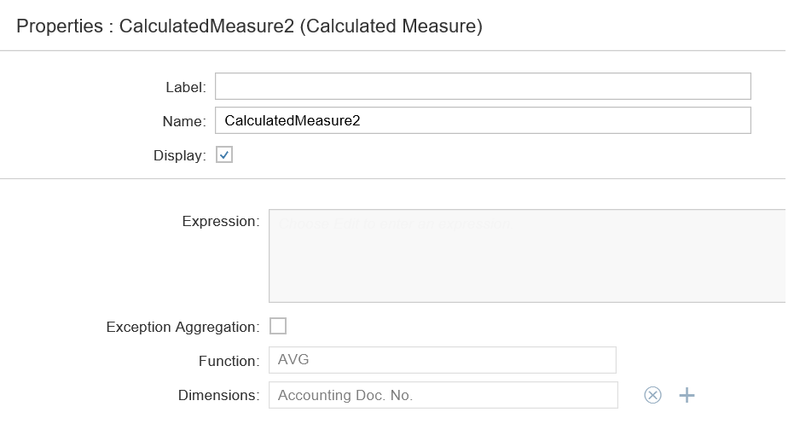 You have also options for “Restricted Measure” and “Calculated Measure” here. You can apply some filters here. You will see “Query Activated” message. You can preview the data using ”PREVIEW” button. 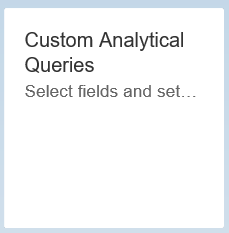 You can see your custom analytical query in the main page, once the steps are completed. 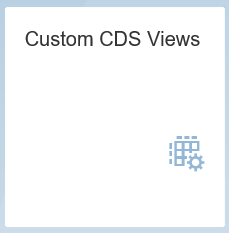 In the next section, I will be taking you through another new app named “Custom CDS Views”. Will share with you soon. Thanks for going through the Document. Do let me know your Reviews and Suggestions. Hey prabhith, very nice blog, one question though I can’t seem to find the role SAP_BCR_CA_ANA_AQD_PC, how can I solve this problem?